We’ve loved working with the team at Diversified Communications for over five years on a variety of different shows, so we’re thrilled to be adding Fine Food Australia to the account for the first time this year. 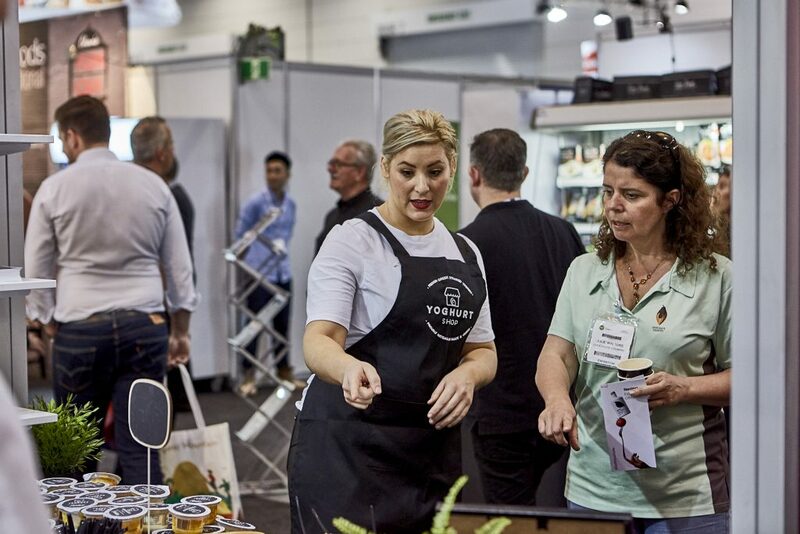 Fine Food Australia is the largest and leading trade event for the food industry in the country, this year the event will return at ICC Sydney on Monday 9 to Thursday 12 September. Fine Food Australia has been the destination since 1983 to ignite passion and innovation in the food industry. The four-day celebration of ideas and innovation promises to be larger.